But let’s remem­ber the good: William Man­ches­ter in the 1980s brought more peo­ple to Churchill than any­one at that time. 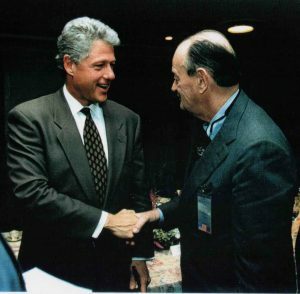 Accom­plished schol­ars, who took great issue with his con­clu­sions, were often care­ful to cred­it him with that. Manchester’s pro­logues to Vol­umes 1 and 2 of The Last Lion are lit­er­ary works of art. 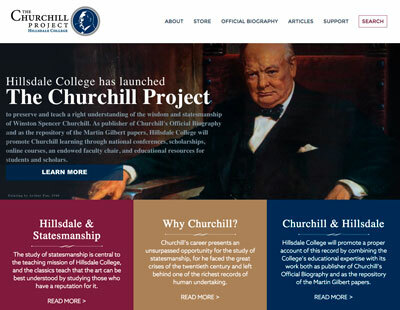 For a fine analy­sis of how Man­ches­ter weaves his pro­logues, see Cole Feix, “Churchill’s Char­ac­ter,” on the Hills­dale Churchill web­site. (Vol­ume 3, writ­ten by WM’s friend Paul Reid, is more ana­lyt­i­cal). The prob­lem was that Man­ches­ter tend­ed to make many detail errors, and some­times his foot­notes lead in cir­cles, or nowhere. We host­ed Man­ches­ter at sev­er­al Churchill events begin­ning in 1986. After I pub­lished a respect­ful review of his vol­ume 1, not­ing many errors, he hired me to vet vol­ume 2. I found 600 nits to pick, and he did not cor­rect them all! For instance, his account of the cru­cial East Ful­ham bi-elec­tion of 1933 treats the vote as a Labour upset which pushed the Tories toward appeas­ing Hitler. In fact, East Ful­ham was mar­gin­al in most pre­vi­ous elec­tions. Ran­dolph Churchill, who wrote the first two vol­umes of the offi­cial biog­ra­phy, could be in parts as lyri­cal as Man­ches­ter, but he too made mis­takes and omis­sions. 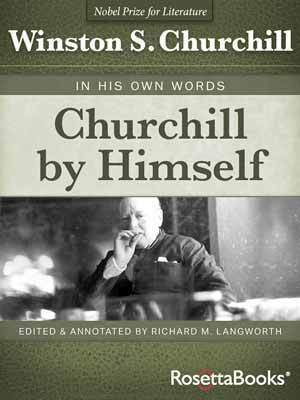 A con­tem­po­rary his­to­ri­an called those vol­umes “the case for the defense,” com­plain­ing that Churchill him­self had already pub­lished his defens­es through his mem­oirs of the two World Wars. Mar­tin Gilbert is vir­tu­al­ly error-free, and very dif­fer­ent. 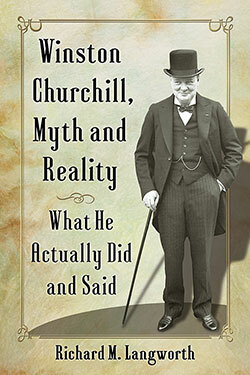 His is a chrono­log­i­cal, day by day account, which puts you at Churchill’s shoul­der as events unfold. Gilbert refrains from express­ing his opin­ion, but review­ers make too much of this. His opin­ion is clear through his selec­tion of mate­r­i­al. 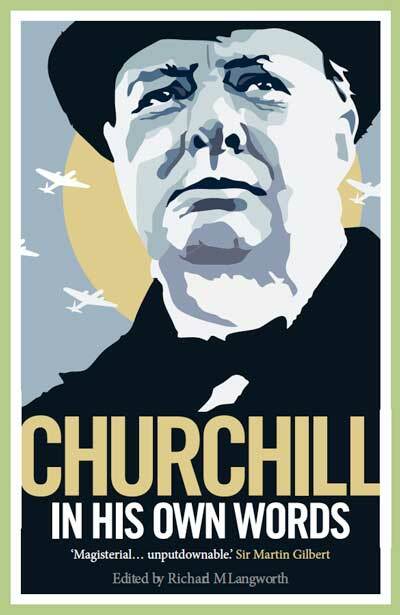 It is main­ly pos­i­tive, but he does not over­look Churchill’s faults. Togeth­er with the accom­pa­ny­ing doc­u­ment vol­umes (twen­ty-one now, two more when Hills­dale fin­ish­es the job in 2019)—it is unsur­passed. 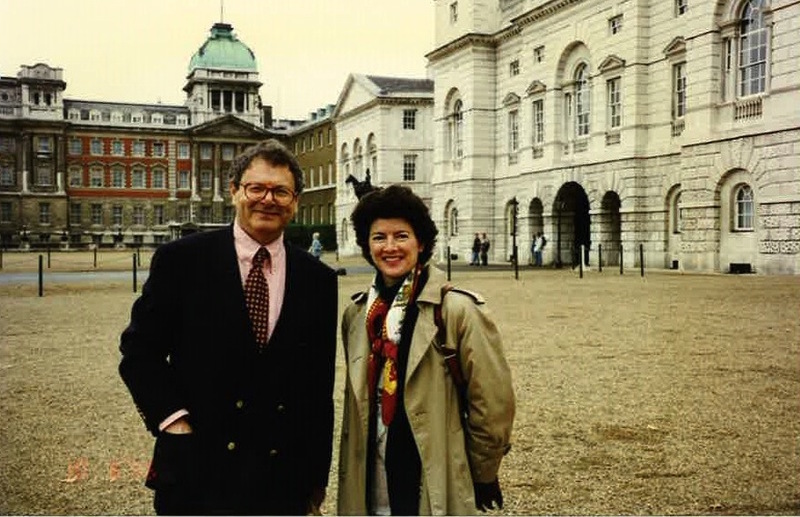 A very fine review of Gilbert was by Pro­fes­sor Simon Schama in 1983. It con­cerns Vol­ume 6, but real­ly applies to all the Gilbert vol­umes (3-8). The nar­ra­tive sim­ply begins: “At eleven o’clock on the morn­ing of Sep­tem­ber 3rd 1939…” and goes on like that for anoth­er 1274 pages. It is a Churchilli­ad, and Gilbert is its Bard…. 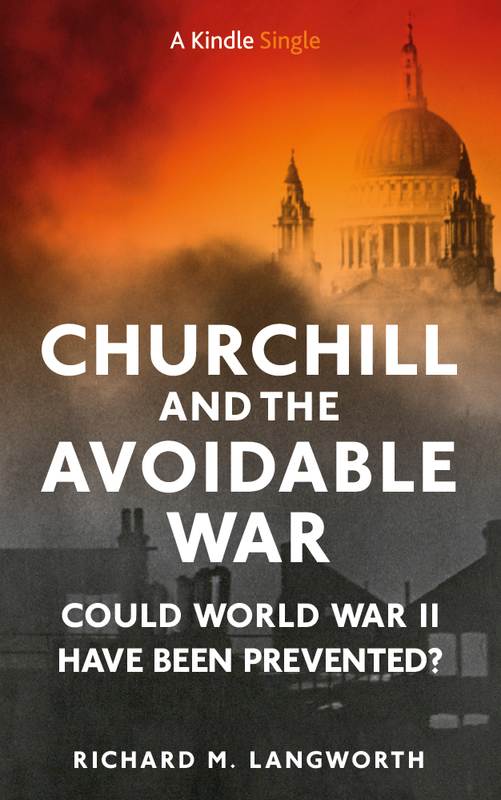 The great tidal wave of detail plunges the read­er almost invol­un­tar­i­ly into Churchill’s life dur­ing the first two grim years of the war. One does not so much read the life, one accom­pa­nies it…. 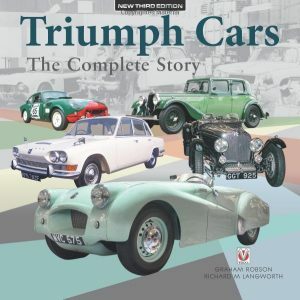 There are unfor­get­table vignettes: receiv­ing an assis­tant dur­ing the Blitz “wrapped only in a huge bath tow­el look­ing like one of the lat­er Roman Emper­ors”: singing “Ol’ Man Riv­er” in his car after speak­ing in Par­lia­ment of the Anglo-Amer­i­can rela­tion­ship that “like the Mis­sis­sip­pi just keeps rolling along”; rap­ping on a front door and greet­ing the but­ler with a cheery “Goebbels and Goer­ing here to report”; and dic­tat­ing to his sec­re­tary from his flower-chintzed four-poster, chew­ing a cig­ar, sip­ping soda water and fid­get­ing his toes beneath the bed­clothes…. Against all odds, [Gilbert] suc­ceeds in con­vey­ing the fright­en­ing bleak­ness of the spring of 1940, when Hitler seemed unstop­pable and Euro­pean democ­ra­cy appeared to be clos­ing down for the sea­son. 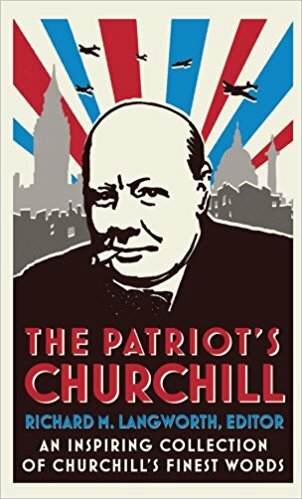 The first indis­pens­able com­po­nent of Churchill’s lead­er­ship was stag­ger­ing­ly and inde­fati­ga­bly hard work….more than any of the oth­er war lead­ers, and cer­tain­ly more than either Stal­in or the war­lords in Berlin and Rome, Churchill was in his own right a great com­man­der. This is not to say that he did not com­mit blun­ders dur­ing the war. But he had an unerr­ing nose for fine com­man­ders, and he stuck by them even when they were draw­ing flack from their staff…. The ter­ror of immi­nent extinc­tion flick­ers inter­mit­tent­ly through Mar­tin Gilbert’s crowd­ed nar­ra­tive. But when­ev­er it begins to rise with the tem­po of accu­mu­lat­ing dis­as­ters, Churchill’s pres­ence, too, ris­es above the pan­ic, like a great gran­ite cliff. I sup­pose that is what our fore­bears felt and what sus­tained them in the night­mare of 1940. This is a rare thing then: a vast biog­ra­phy in which the stature of its sub­ject is enhanced rather than dimin­ished with every page and every doc­u­ment. The only somber reflec­tion on putting it down is the cer­tain­ty that we shall not look upon his like again. I’ve just begun read­ing the sec­ond vol­ume of Manchester’s biog­ra­phy and I must say I have come across a griev­ous error already. Man­ches­ter con­firms the Lady Castlerosse affair. He calls her a titled Eng­lish­woman but it is amply clear who that woman is. Which is quite dis­ap­point­ing giv­en the fact that this to quote Andrew Roberts “is all bilge.” One won­ders what led him to print such a thing ?